Description Are you a real Minecraft pro or just a beginner? Do you think you know everything about the game? 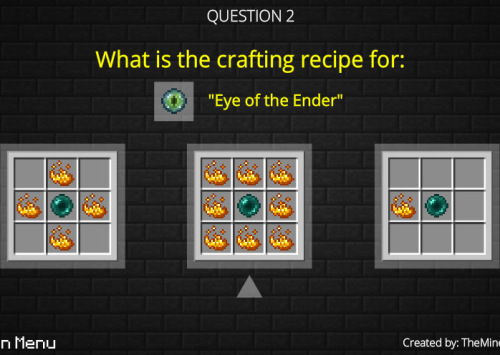 Find out now by taking this quiz about Minecraft.